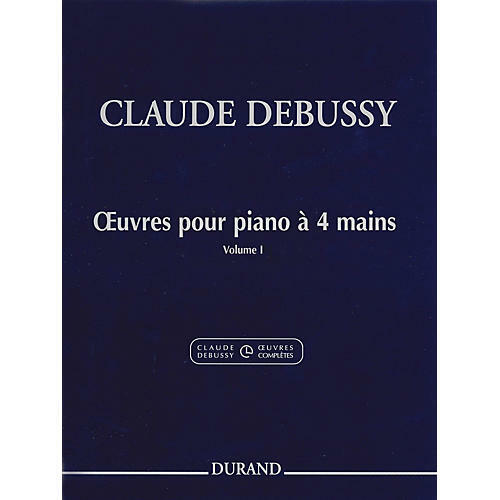 This critical edition is an excerpt from the Complete Works of Claude Debussy, Series I, Volume 7. Volume 2 (50564907) is also available. Contents: Symphonie · Andante Cantible · Diane Ouverture.